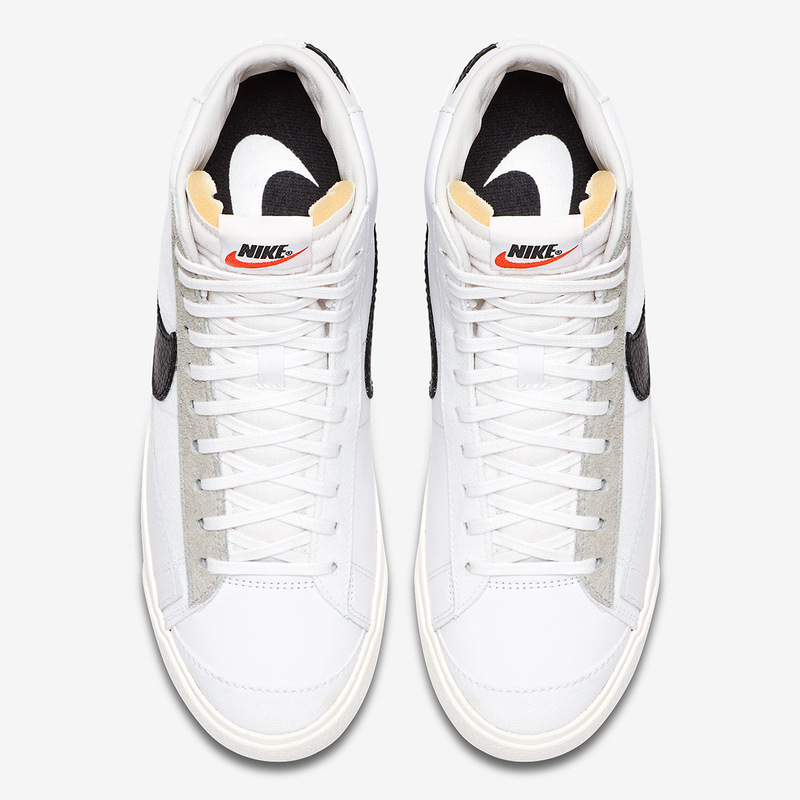 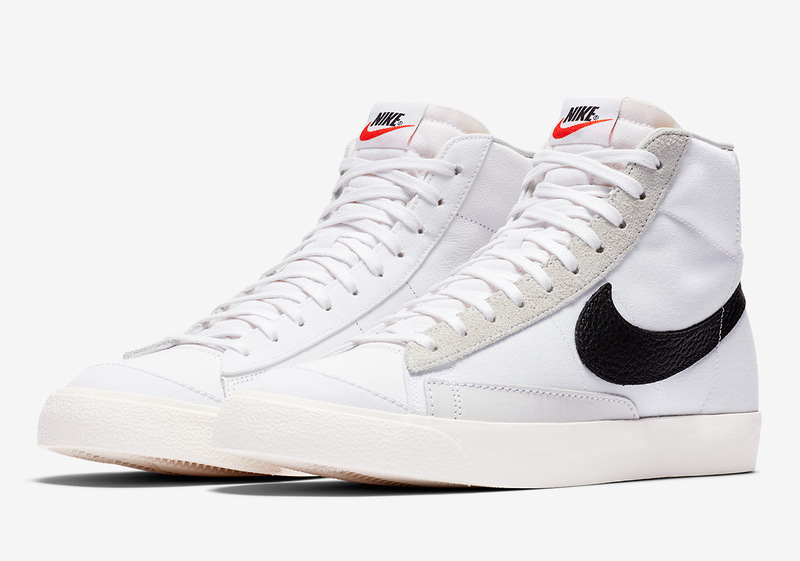 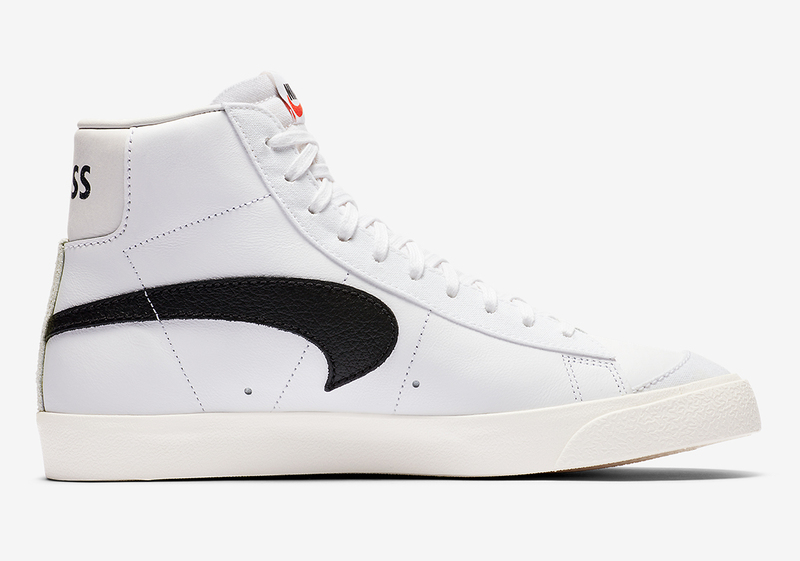 The Nike Blazer, a certified classic of the archives, has been enjoying a bit of a moment in early 2019 thanks to three Vintage-treated offerings with three color selections. 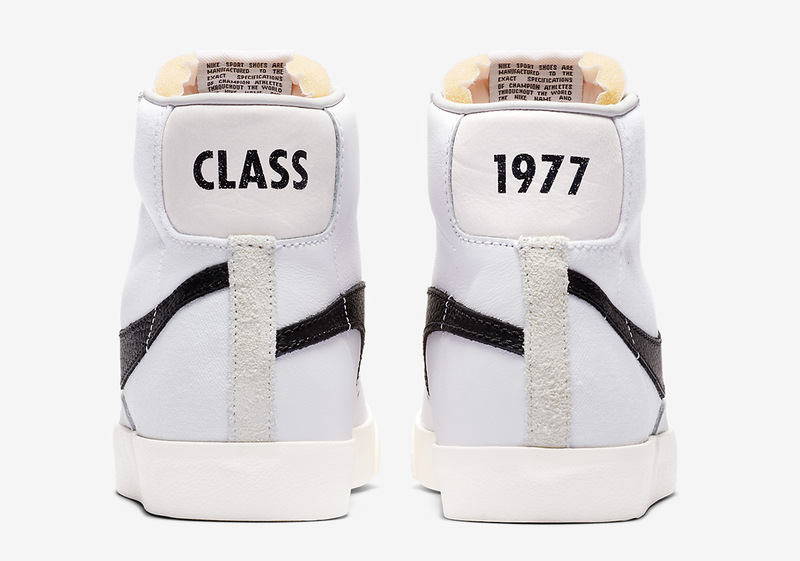 Italian retailer Slam Jam was given the opportunity to feature the silhouette as part if their Milan Fashion Week presentation earlier this year, flipping the medial Swoosh logo for that factory error aesthetic while printing their Class Of 1977 theme on the heels of the shoes. 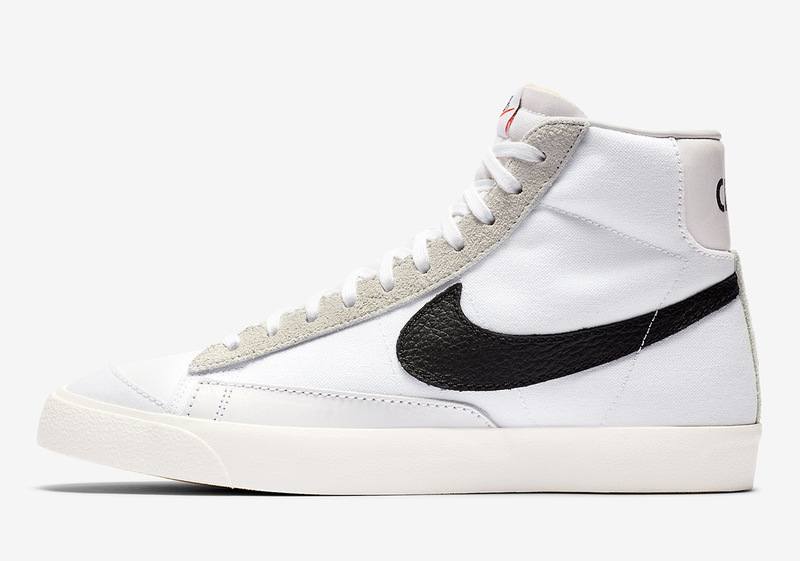 Originally releasing exclusively at Milan Fashion Week and later in their NYC pop-up during New York Fashion Week, Nike SNEAKRS confirms a February 22nd release date for those looking to cop remotely from their devices. 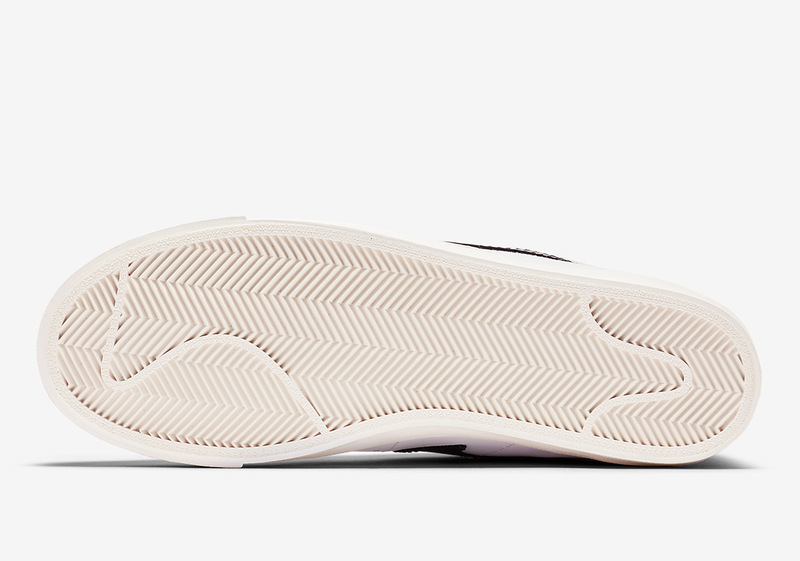 A U.S. release date has yet to be confirmed, so stay tuned for updates.